Have you ever thought that if someone could just be inside your mind, they would be in for a crazy time? I've definitely wished for that a few times. Yesterday I became aware of the significance of a kind word. Someone I have one or two classes with ran into me in the hallway and told me that she thought I was pretty. I don't know her name and I don't think she knows mine. She didn't want anything from me, just to pay me a compliment. And let me tell you, it made my day! Later I was at target, and I saw this older woman with beautiful hair. It was long and white and looked soo soft. Let's just say I would be so happy if I had hair like that when I'm in my 70s. But that was all and I went on with my day. But as I was browsing the chex cereal, I had a thought. Why didn't I tell that woman that her hair was beautiful? When it comes right down to it, there is no valid reason. Why wouldn't I take the opportunity to make someone's day? Why should I keep my positive thoughts to myself, instead of sharing them?? It doesn't cost me anything. So I'm challenging myself, and I'm challenging you. Don't keep your thoughts to yourself! The next time I think someone is pretty, or they have a cute outfit, or a nice smile, I'm going to step outside my little awkward bubble and make their day. I know this post isn't anything that you've never heard before. I know I've heard it preached my entire life from my mom or middle school seminars, it's not my intention to bring something new to the table. 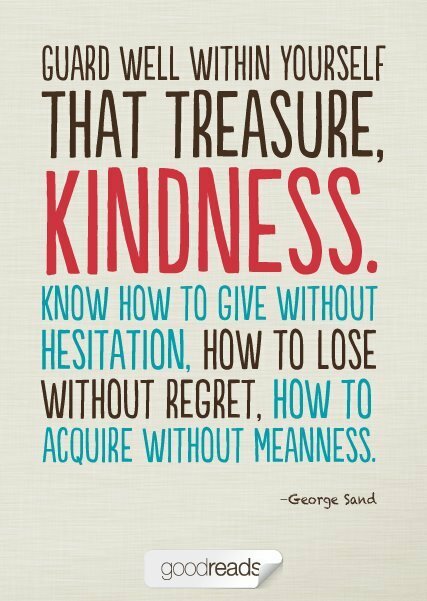 I just want to remind you of the importance of a kind word. Let's be encouragers of each other, and make someone smile today. I love this post!! You never think about it, but a kind word can change someone's life. Thanks for sharing. What a great lesson to learn/remember. I found you on the GYB hop and am your newest follower! I was hopin' that you'd hop on by my blog, stay a while, and follow back if you like what you read! 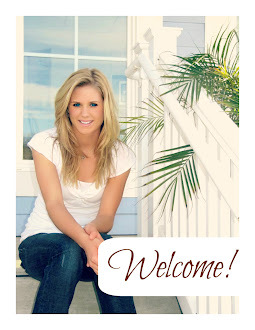 Hi, I found your blog through the Grow Your Blog Blog Hop. I'm shy too, most of the time. Have a great day! I'm a new follower so I thought I'd say hi. This is such a great post, and a great reminder. Thanks for sharing. I. Love. This. 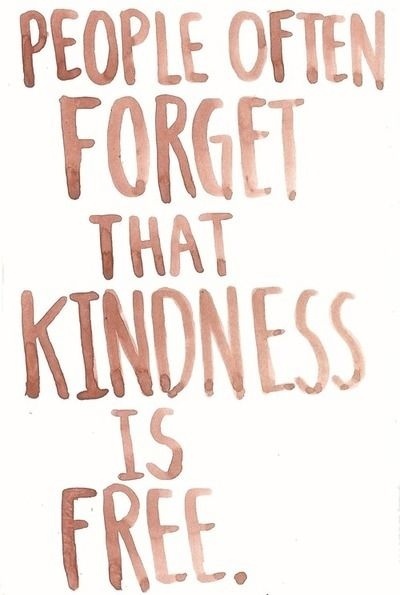 Yes, kindness is ALWAYS free! I love the little acts of kindness going around and how people are encouraging others to do the same. It just warms my heart to know that their are still such kind, lovely people like yourself in the world still.